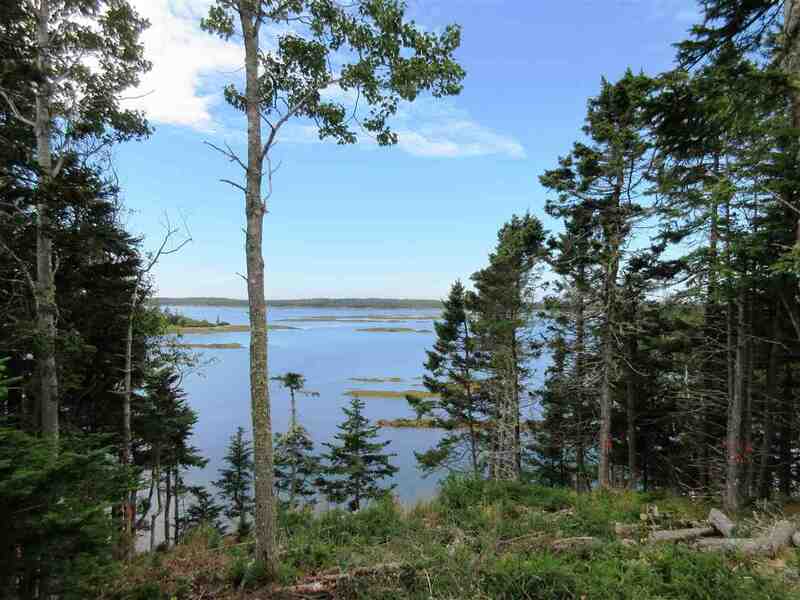 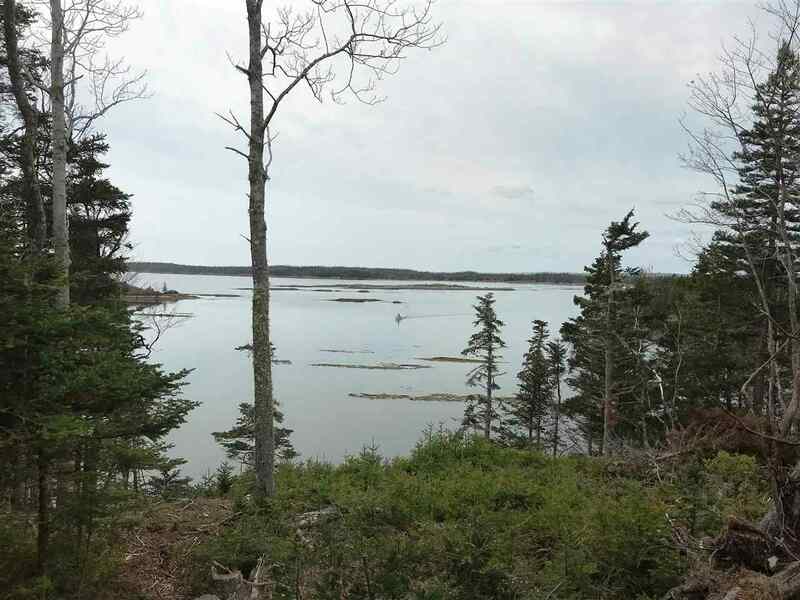 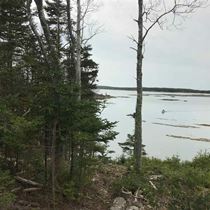 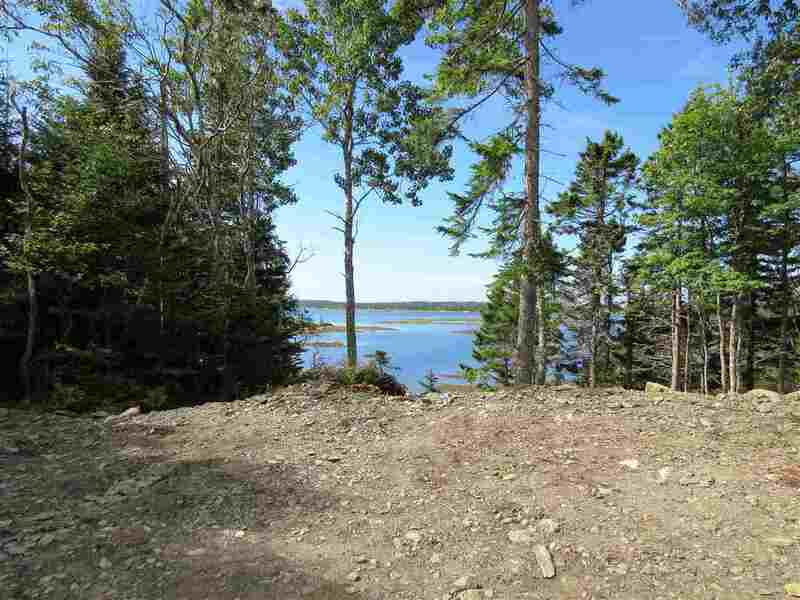 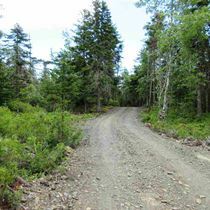 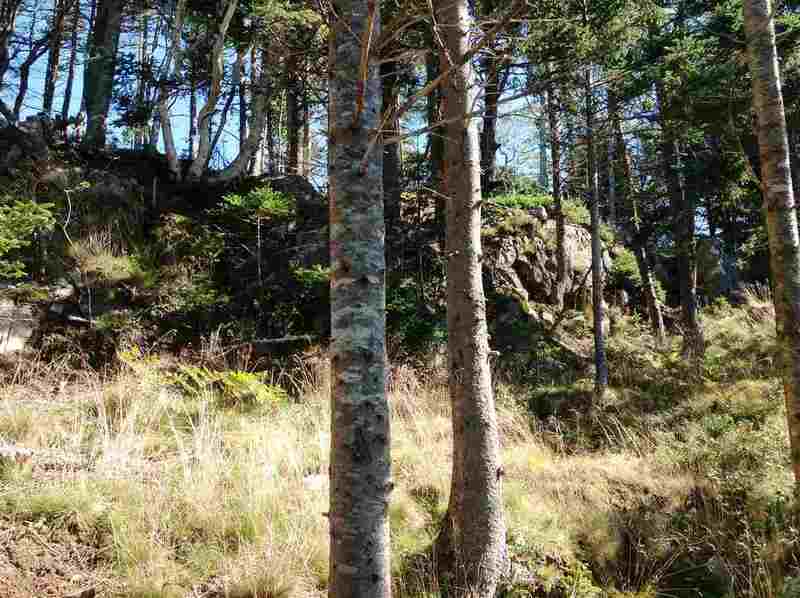 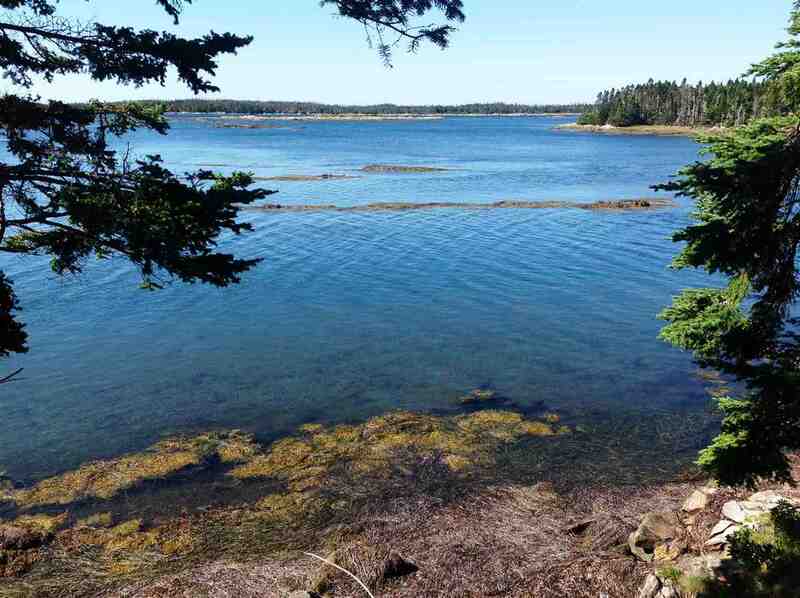 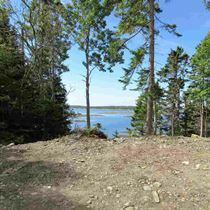 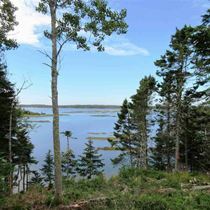 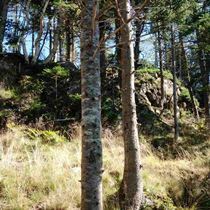 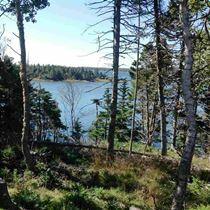 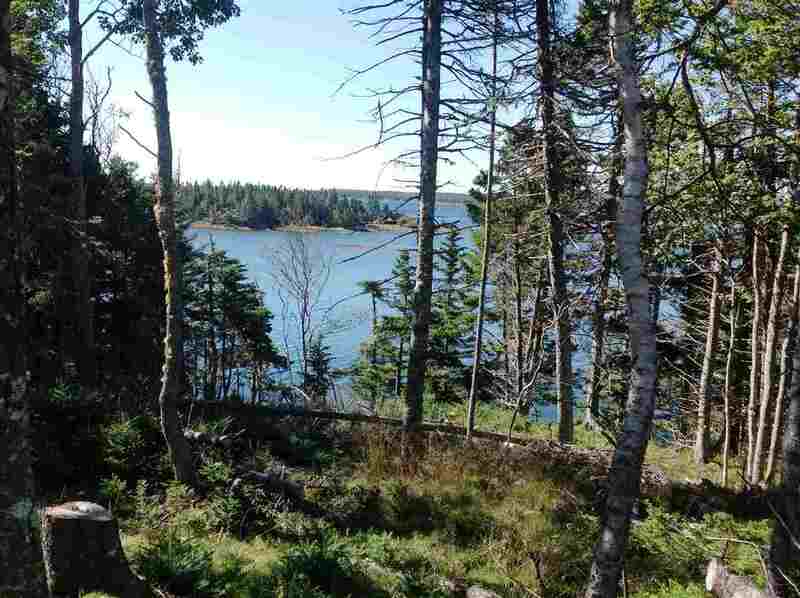 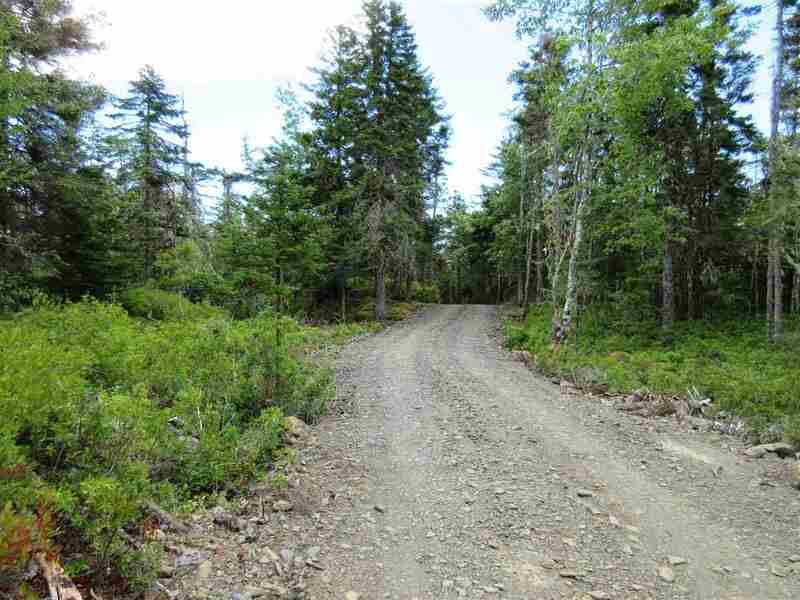 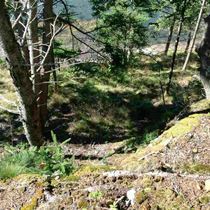 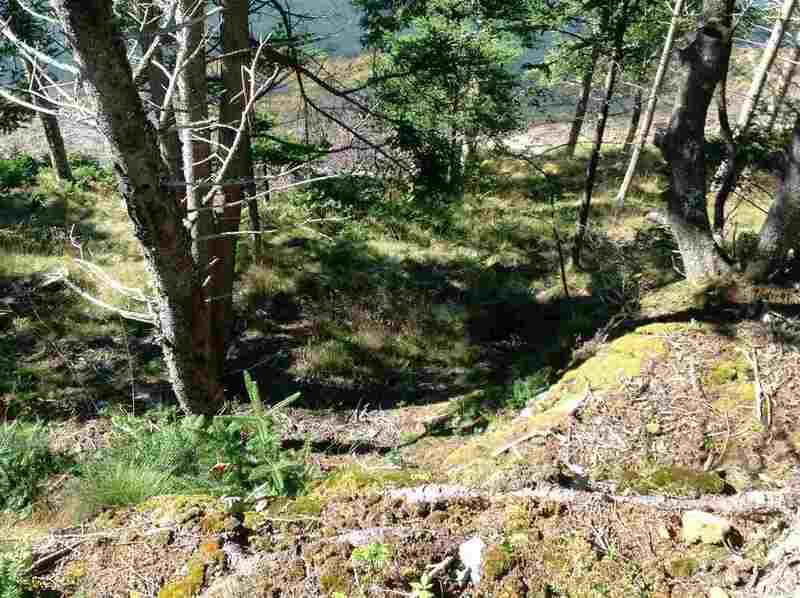 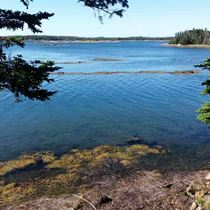 This 3.65 acre treed lot is being surveyed off the main property on Bell Island. 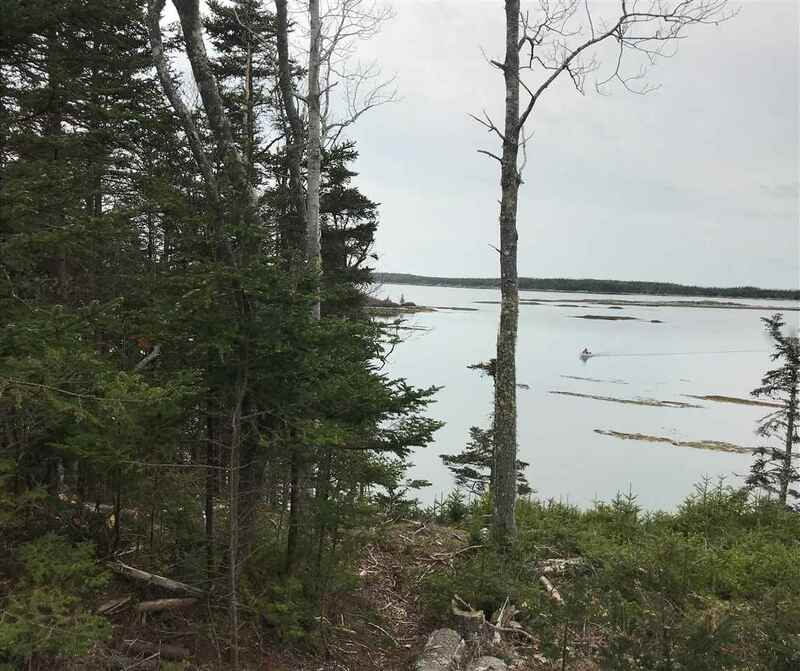 It will have a deeded unobstructed viewplane and 41’ of direct water frontage on Wolf Gut. 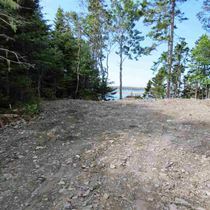 The driveway is now in place to the cleared building site giving you beautiful views of several islands. 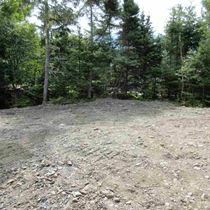 Property is accessed by a right of way over the existing lot. 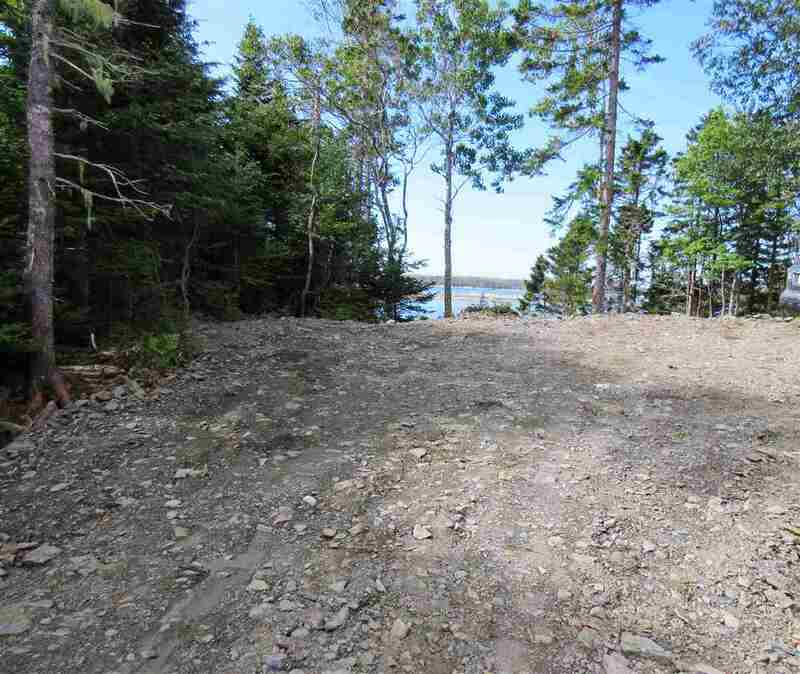 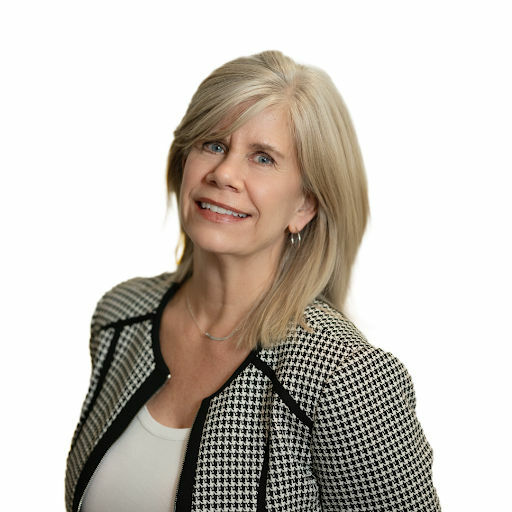 Septic approval has been verbally approved and would be ready for building very quickly. 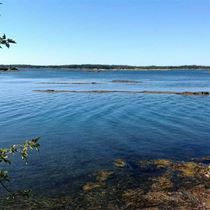 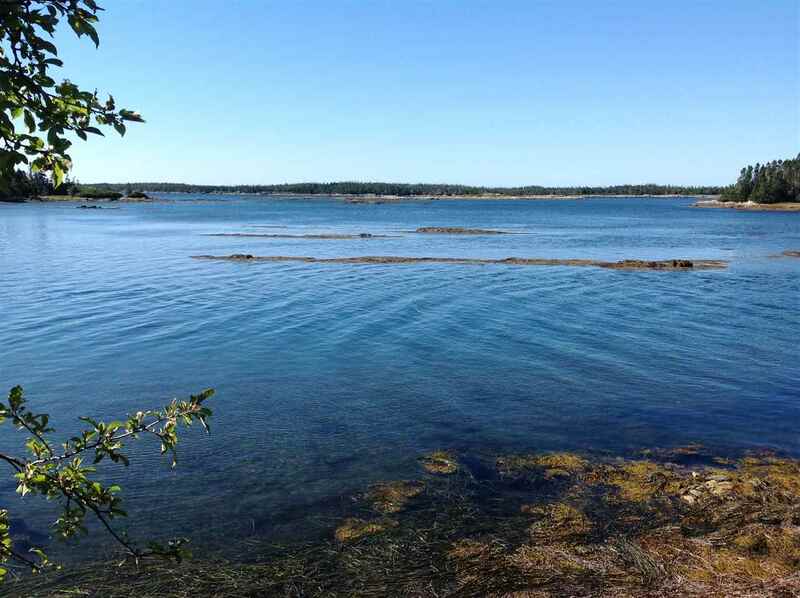 Rissers and Crescent Beaches are just a stone’s throw away and the popular Lahave Bakery just a short drive . 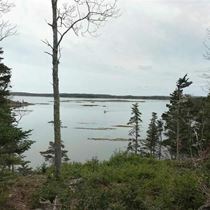 The area is full of craft shops and antique shops and is a kayaker's paradise!! 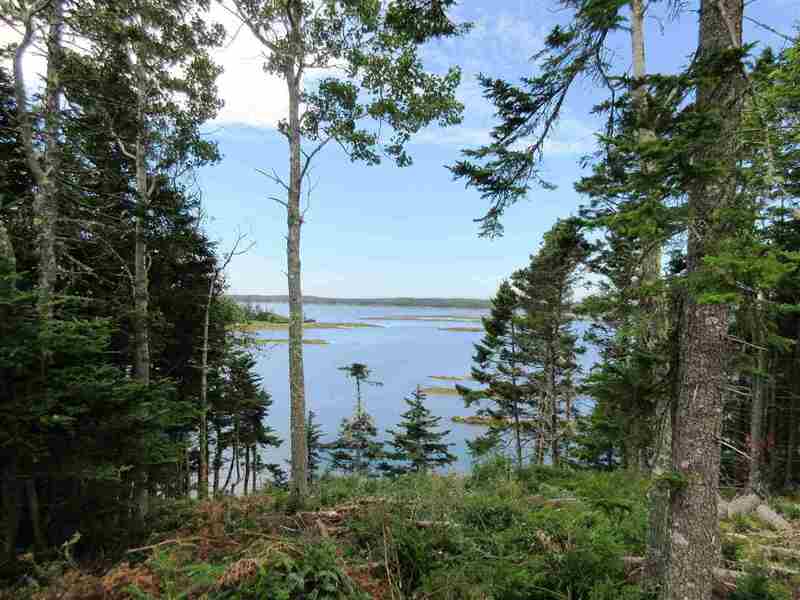 This is a great place to live or vacation. 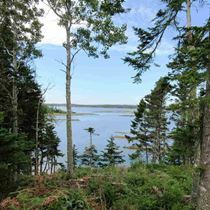 Definitely worth taking a look! 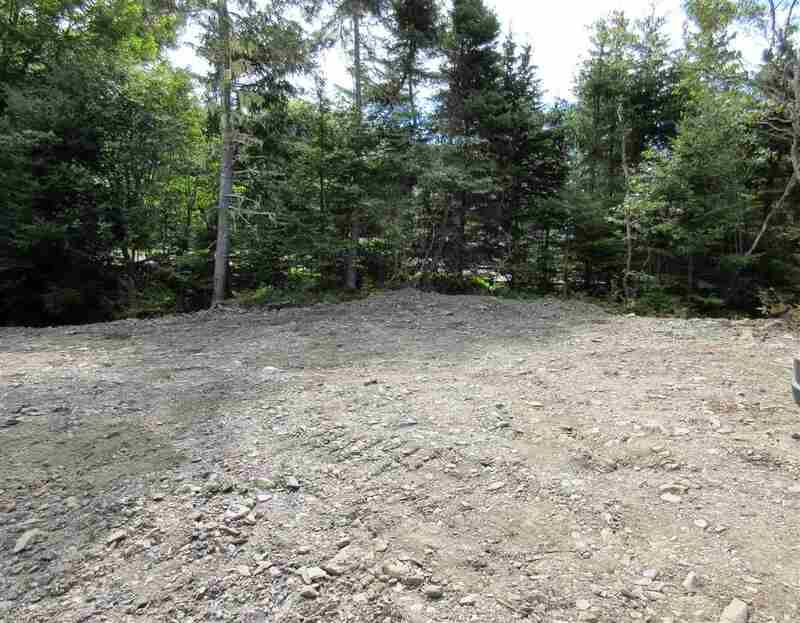 Lot to be subdivided off PID 60357621.